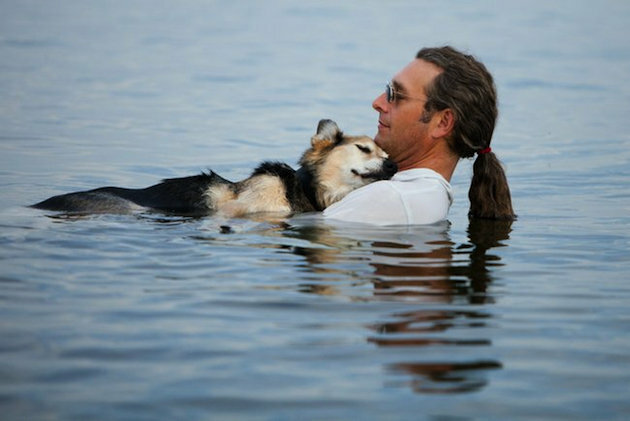 A photograph of a man wading in Lake Superior with his 19-year-old arthritic dog captured the hearts of millions when it was posted online last month–an outpouring that inspired the dog’s owner to launch a foundation to help low-income families care for their aging canines. John Unger says Schoep’s Legacy Foundation has raised more than $25,000 since Unger and his dog, Schoep, were photographed by a friend, who posted the image to Facebook. Before the photo was taken, Unger and his veterinarian had been considering putting Schoep down. “Without treatment, John and I were talking about euthanasia at the end of July,” Erik Haukass, the vet, told the Daily Mail. 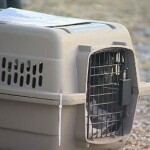 But through the unsolicited donations from people who saw the photo, Unger was able to treat Schoep and extend his life. “It could help another 30 or 40 Schoeps,” Haukass said. The “Official Fan Page of Schoep and John” has more than 20,000 “likes,” and Hudson has been selling prints of the photo to benefit the cause. Hudson, a professional photographer, told the Pioneer Press that business is booming since the photo of Unger and Schoep was published–so much so that she recently hired her first employee plus an intern. 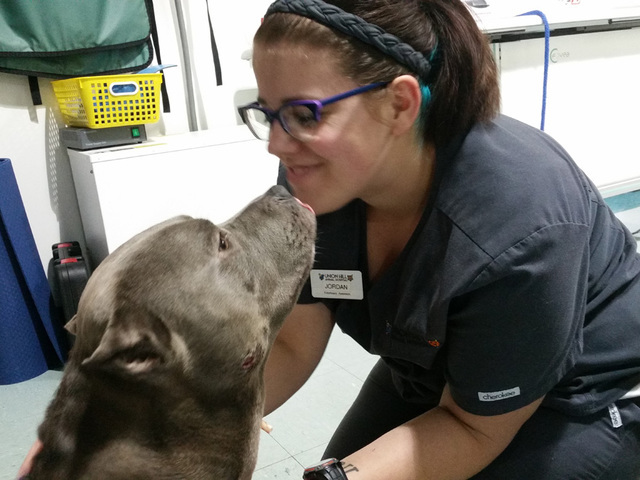 Because of the public’s generosity, Schoep has been getting expensive joint laser treatments to reduce pain and swelling related to arthritis.